Wisconsin’s incarceration rates have almost doubled the national average. 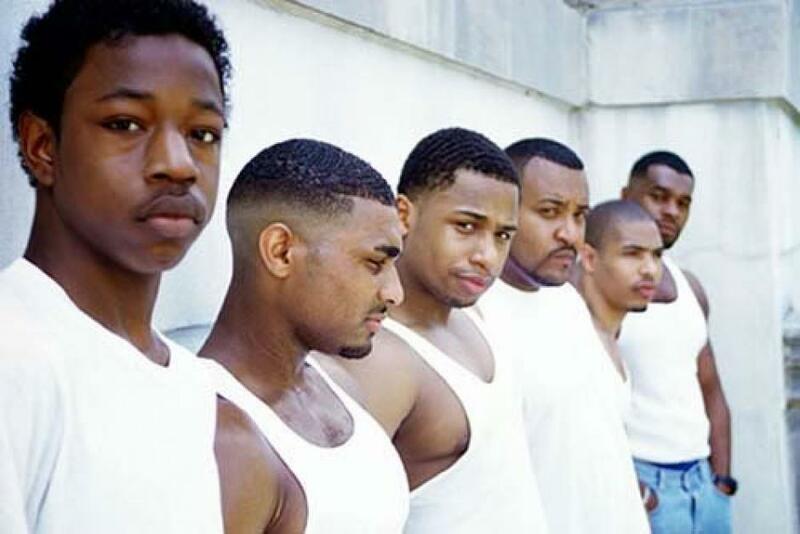 Nearly one of every eight black men of working age is currently in prison in Wisconsin, according the a concerning study about incarceration conducted by the University of Wisconsin-Milwaukee. The demographic most affected by the changes are black males, whose incarceration rates have spiked to nearly twice the national average. In Milwaukee County alone, over half of black men in their 30s have spent time in prison. Wisconsin holds a tight lead in the percentage of incarcerated black men in the state, with Oklahoma behind by 3 percent, the study states. While the study notes there is no quick fix to solving the alarming trend, a suggested expanded workplace training and reintroduction programs may help recently released inmates assimilate to life outside of prison and help them gain employment.